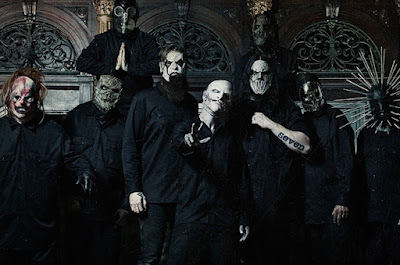 Slipknot's Knotfest will return to Mexico this year in October. More details as soon as possible. Below the tweet from the band.